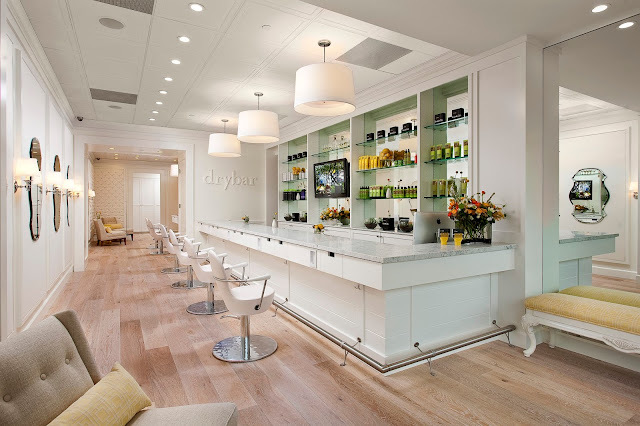 America's most loved blowout chain, Drybar, has gone digital and launched the kind of app women have only dreamed of. The new Drybar app, perfectly titled 'Dry On The Fly', sends a Drybar-trained stylist to you door. In the same way Uber tracks your location to send you a driver, Dry on the Fly tracks your location to send you a stylist! Genius, no? Blowouts are priced at $75, with gratuity included, and you can either book a blowout ASAP, or schedule one later. YOu can also book with a specific stylist (there are 500 to choose from!). Sadly, this app is exclusive to Manhattan. However I'm sure it won't be long until it makes its way to most popular cities across the US.